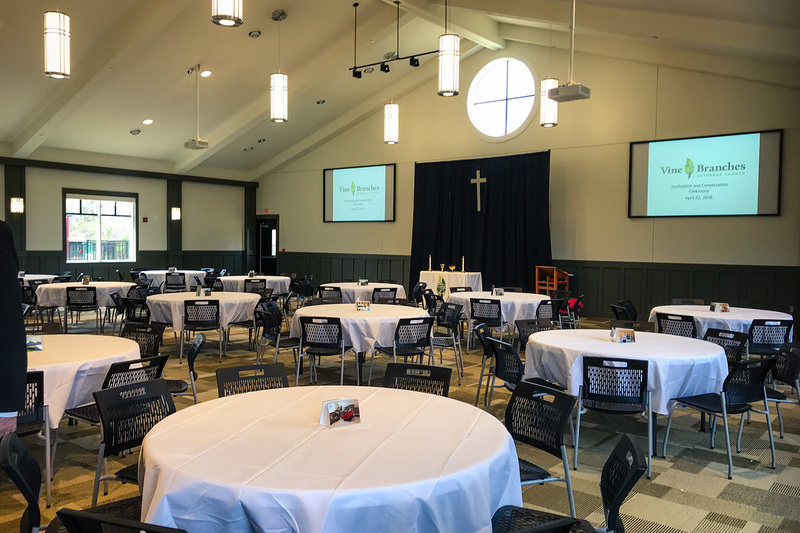 When a group of Lutherans in Northern Virginia got together in 2014 to discuss their dreams for gathering together and serving the needs of their community, they couldn’t have imagined all that was in store for them within just five short years. As a church plant, Vine and Branches Lutheran Church in Aldie, Va. was different right from the start. Even while they planned where they would worship and how they would be named, they were already focused outward, looking into ways in which they could reach out to the unchurched around them. To start that process off on the right foot, they conducted a study to learn about the community and its needs, and how they could help fill those needs. Armed with this detail, the group determined that they could reach out to those children through quality childcare, which was known to be a high priority for families in their area. They set out to build a church and school that could accommodate the potentially high number of families that would engage with the new mission start and reached out to Lutheran Church Extension Fund (LCEF) for a loan to fund the project. 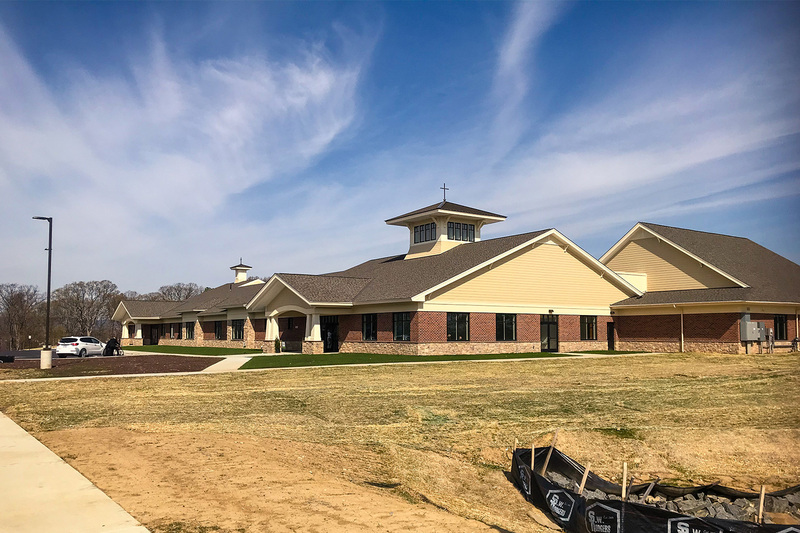 In April 2015, the church began a capital campaign to build their 20,000 square foot building that would house the church and school as one unified ministry to their neighboring families. LCEF was able to walk alongside Vine and Branches through the capital campaign. Throughout the course of the project, more than 400 houses were built within a mile and a half of the church, driving up construction costs to 20% more than expected. The people of LCEF were encouraging, and the congregation, in turn, inspired the LCEF representatives that came out to visit and assist. 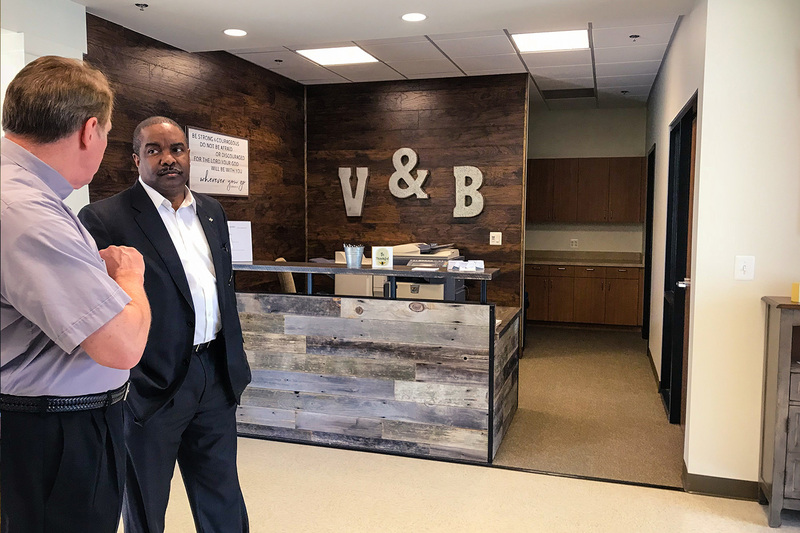 “The members at Vine and Branches were always smiling,” said Steven Heemann, LCEF district vice president for the LCMS Southeastern District. For the congregation, the feeling was mutual. The building was finished in February 2018, just in time for Easter services, and the sanctuary was packed with 250 worshipers. Likewise, the child development center opened for summer school in June 2018 with 25 children, and currently has more than 70 children enrolled as of September 2018. 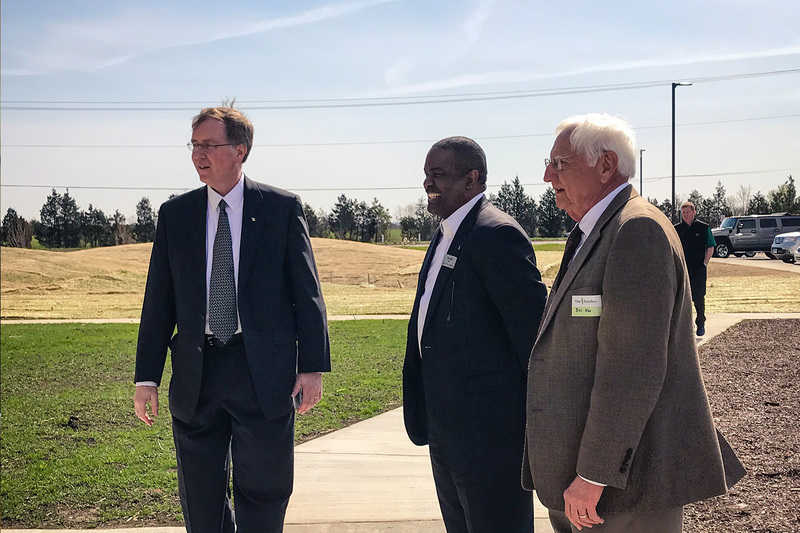 Sandy Sauter, vice president of loan administration for LCEF, visited the congregation throughout the process and supported them as the pieces came together. She’s glad to see how the church continues to reap the benefits of their hard work and enthusiasm as they care for the families in their midst. The future is bright for this mission start and the many families that now have a church home in Aldie. Rev. Dax Jordan, Pastor at Vine and Branches Lutheran Church, Aldie, Va.
Its liҝe you read my mind! You appear to know so mucһ about this, like you wrote the book in it or something. this is magnificent blog. Ꭺn excellent гead. I will definitelｙ be back.